Based in Northamptonshire, in the heart of the United Kingdom, Autospares and Salvage Ltd is proudly celebrating forty years in the Vehicle Recycling Industry. Throughout those years, we have embraced the ever changing face of the industry through the use of technology and training for our staff and have worked hard to promote the use of Recycled Car Parts “Green parts” both in the trade and domestic markets. Based in Raunds, Northamptonshire we have supplied guaranteed used car and van parts to many garages and bodyshops to Northamptonshire, Bedfordshire and Cambridgeshire. As an Authorised Treatment Facility ( A.T.F) we recycle scrap cars and insurance write off cars and sell recycle car parts. We remarket accident damaged vehicles through our online salvage auction. Our clients include some of the major insurance companies in the United Kingdom for whom we offer a wide range of services from vehicle recovery, storage and disposal services. 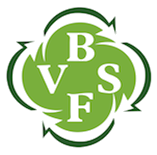 We offer an environmentally friendly End of Life Scrap car collections (ELV) Vehicle recycling service. 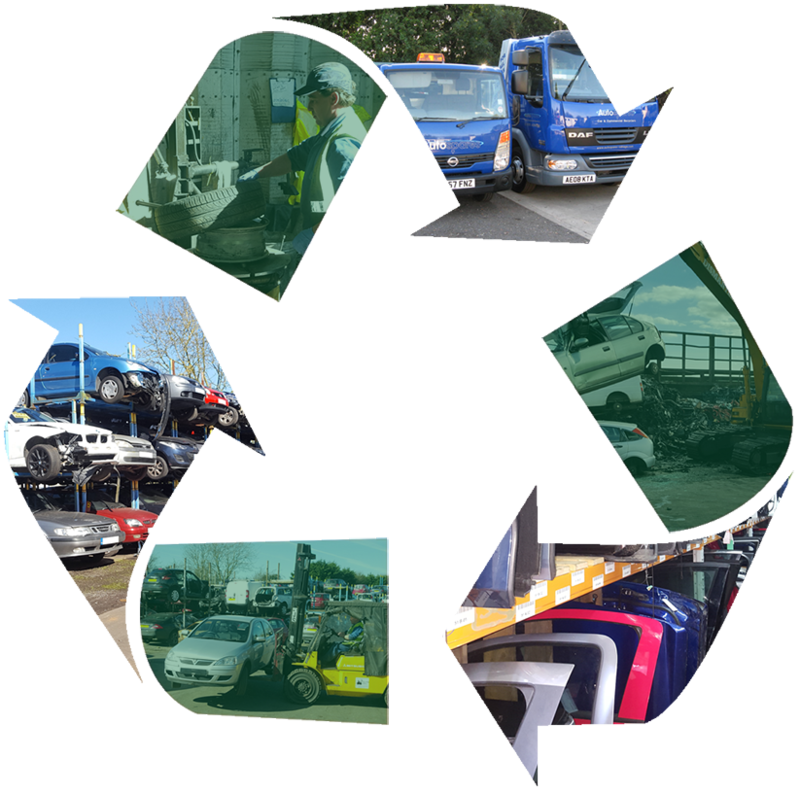 Not only are we committed to providing the best service for both our clients and customers we are actively involved with a number of automotive organisations and agencies who strive to maintain and promote high standards within the Recycling industry and protection of the environment. Our sister website www.takemycaraway.co.uk, is an instant price giving website for your old vehicle. By simply entering your registration and contact details we can provide you with an instant price for your scrap car or van. Being one of the longest standing car breakers and recyclers in the area, we have built a fantastic reputation and rapport with all of our local garages and customers. Unrivaled quality of used car parts has ensured that our relationships have sustained over our time. Need Information On A Part? Or fill out the short form below and we'll call you back!